The Simalaha Community Conservancy comprises 180 000 ha of communal land and lies within one of six key wildlife dispersal areas in the Kavango Zambezi Transfrontier Conservation Area (KAZA), namely the Chobe Zambezi dispersal area that reaches from Chobe National Park in Botswana to Kafue National Park in Zambia. The Conservancy aims to ensure viable natural resource management and support wildlife conservation; to address basic human rights of the Sesheke and Sekhute people; and develop alternative models for income generation for these two communities. 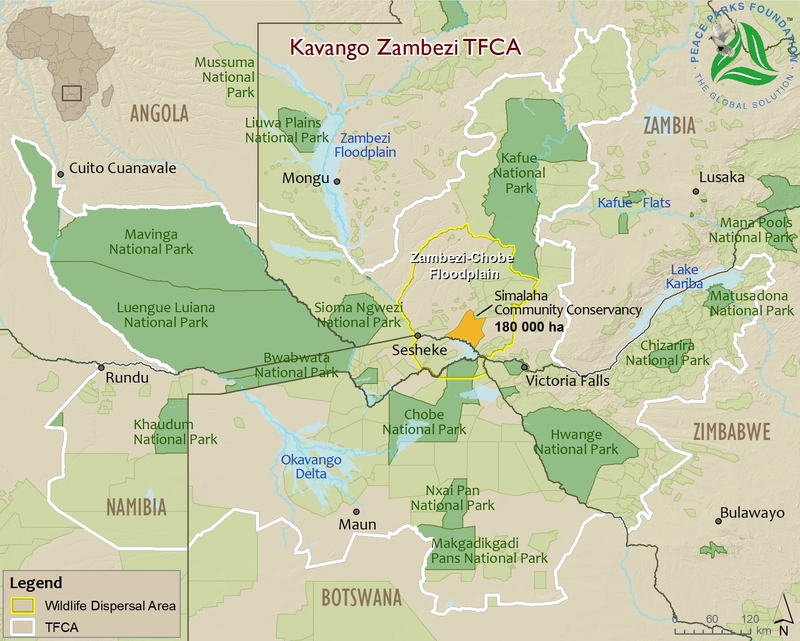 The Conservancy is fundamental to re-establishing wildlife populations and their migration routes in the the Kavango Zambezi Transfrontier Conservation Area – the biggest terrestrial cross-border conservation system in the world – connecting 37 protected areas across Angola, Botswana, Namibia, Zambia and Zimbabwe. On 22 October 2012 the Simalaha Community Conservancy was officially launched by Chief Sekute of the Kazungula district and Senior Chief Inyambo Yeta of the Sisheke district. They also opened the conservancy offices at Mwandi Kuta. 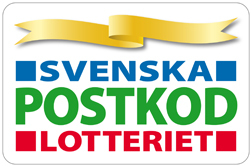 In 2012, Peace Parks Foundation received a generous donation from the Swedish Postcode Lottery to develop a wildlife sanctuary in the Simalaha Community Conservancy and improve human rights,and improve the social, economic and environmental circumstances of the local communities. Income from wildlife management was identified as a critical component of the Conservancy and in 2013 a wildlife sanctuary measuring 24 000 ha was established as part of Simalaha. The reestablishment of wildlife on the Simalaha Floodplains was initially proposed by the communities through their respective traditional leaders. Following extensive consultations, the communities of Senior Chief Inyambo Yeta and Chief Sekute declared that land should be dedicated to wildlife use for tourism development. 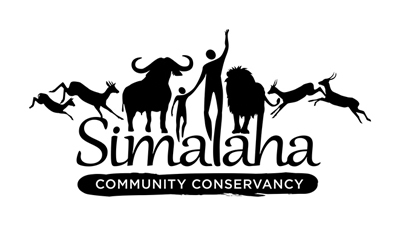 The first wildlife translocation to the Simalaha Community Conservancy took place on 6 October 2013. Since then, through the active reintroduction of wildlife that used to occur in the area, the sanctuary now boasts eight different species totaling more than 1 600 animals. The animals have settled in well and are producing young. In 2018 Peace Parks Foundation presented the community with 200 disease-free buffalo. Providing disease-free buffalo to Simalaha was crucial, as this member of Africa’s popular Big-5 will not only boost the tourism offering, but will also generate income through the sale of the offspring of the buffalo to other areas in Zambia. Thanks to MAVA Fondation pour la Nature, 22 community members were trained as wildlife scouts, known as Village Scouts, to protect the animals in the wildlife sanctuary. They also received uniforms, camping equipment, binoculars and hand-held radios. New equipment was also bought for general management and, specifically, to manage roads and fire-breaks. The conservancy wildlife manager and the community wildlife scouts carried out regular patrols to monitor wildlife in the conservancy. No incidents of poaching have been recorded since the animals were introduced into the fenced sanctuary in 2013. Twenty lead farmers from the chiefdoms of Deputy Chief Joyce Sekute and Senior Chief Inyambo Yeta, have received training to become ‘contact’ farmers – empowering them to train other farmers in conservation agriculture techniques. The contact farmers were each presented with a bicycle to allow them to travel with more ease between the fields of the various farmers they have trained and continue to assist. Solar panels were installed at local schools and clinics to provide electricity for lights and improve the childrens’ learning experience. Houses were also constructed for teachers at the school. The main aim of conservation agriculture is to provide people with food security and balanced nutrition, while assisting in the restoration of the ecology. Between 2013 and 2016, 450 farmers in the Simalaha Community Conservancy received training in conservation agriculture and were supported by the distribution of various seeds, cassava cuttings, manure and treadle pumps for irrigation purposes. An additional 437 farmers who were interested in the conservation agriculture methodology also received training, largely thanks to Xcelus and Hitachi Data Systems, who provided Samsung tablets containing videos in Lozi (a local language), which allowed for the training of trainers. A survey conducted at the end of 2016 found that 87% of the survey participants practicing conservation agriculture confirmed that they would continue with the practices. Of particular interest was the fact that 83% confirmed that both the quality and the quantity of their harvests had improved, with many now producing surplus crops to sell.  In partnership with non-profit Grounded, a process has started to create access to markets for the excess produce. An important next step for the Simalaha Conservancy is the Wildlife Economy and Landscape Business Plans, which will springboard the establishment of agri-businesses. These will be assisted by a Community Development Facility, which was established in 2017. It is envisaged that funding for the business entities will be channelled through this facility, until such time as the Simalaha Community Conservancy Trust is established and capacitated to manage the funding. Coffr supports community development in the Simalaha Community Conservancy, KAZA. KfW supports the development of Limpopo National Park, the re-establishment of wildlife corridors in the Kavango Zambezi TFCA, and the Southern African Wildlife College through Peace Parks Foundation. KfW also played a significant role in the initial establishment of the Malawi-Zambia TFCA. The MAVA Fondation supports community development in the Simalaha Community Conservancy. MAVA also supports the Southern African Wildlife College through Peace Parks Foundation.